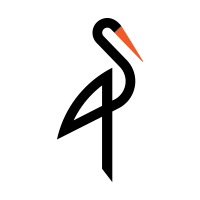 We will walk through setting up Minio for multi-tenant cloud backup hosting: using Minio to host multiple accounts for different customers. 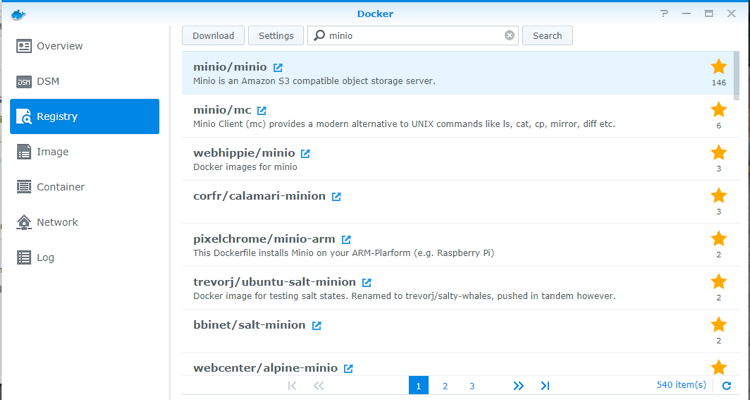 Choose a NAS with Docker capabilities, as Minio requires Docker. 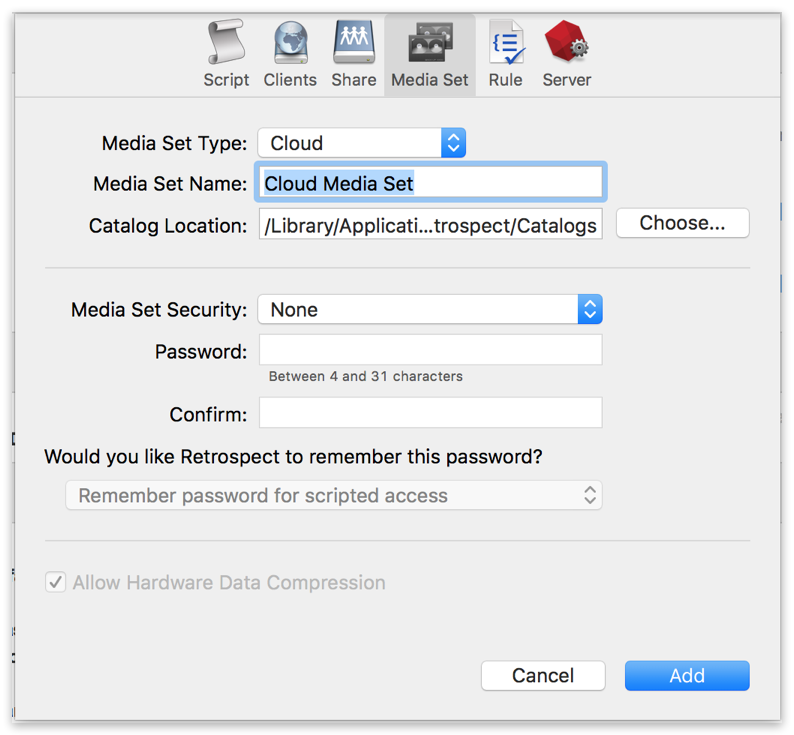 We will use a Synology NAS in this guide. 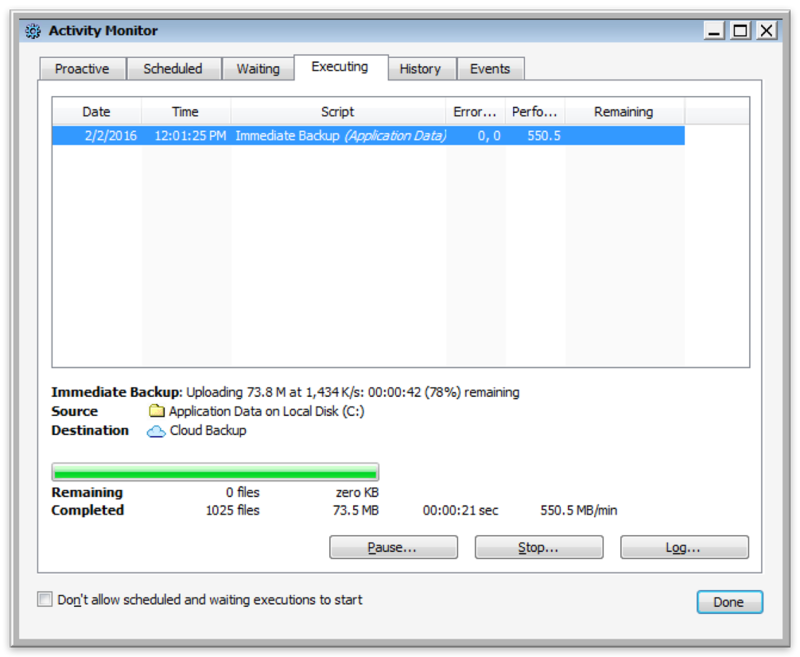 Choose where on the NAS to put the tenant backups. 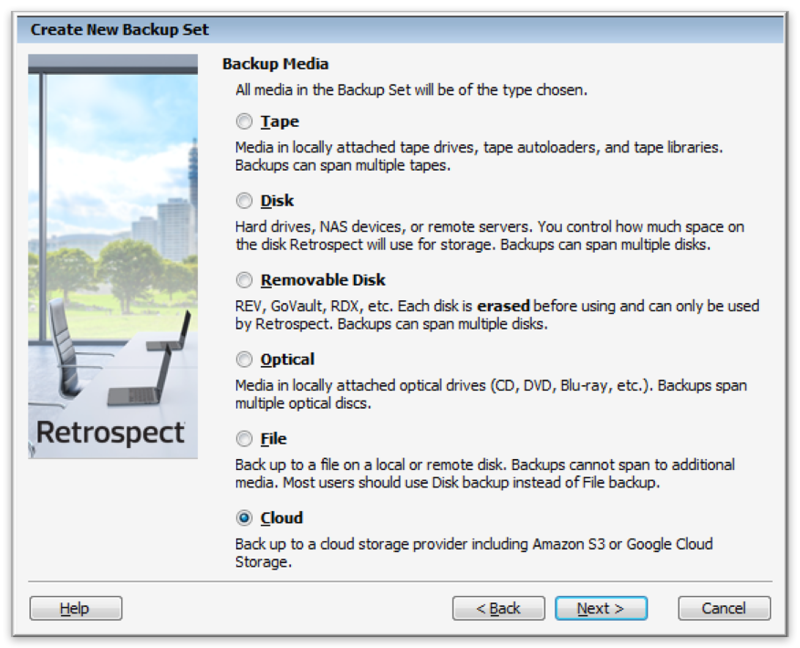 We created volume4/tenant backup/. 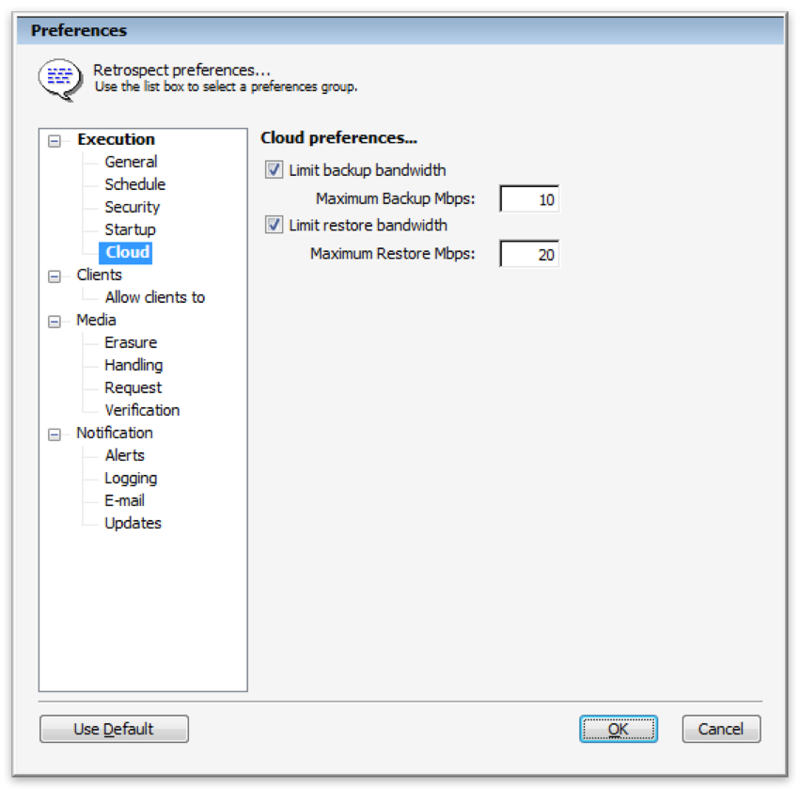 Choose where on the NAS to put tenant configuration files. 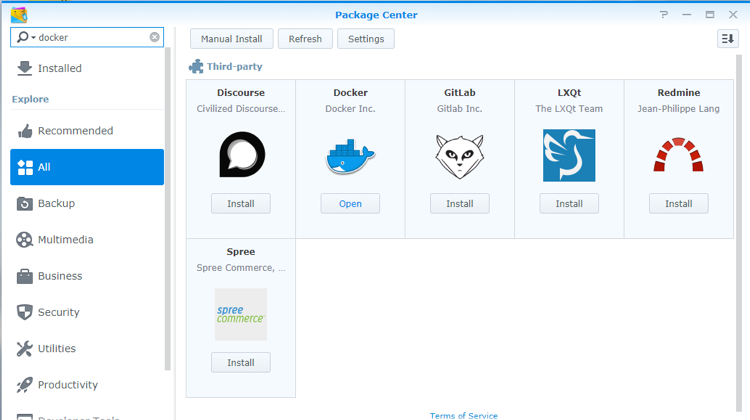 We created volume1/docker/minio/tenant config/. 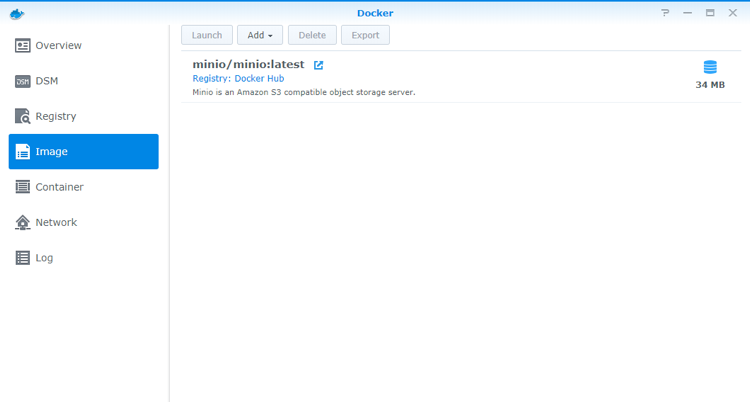 Note that both places should not be within the Minio Docker instance as the data is not persistent. Create a list of customers that will be housed in the NAS with unique text names and port for each one (i.e. Acme Holdings: 'acme' / port 5001). 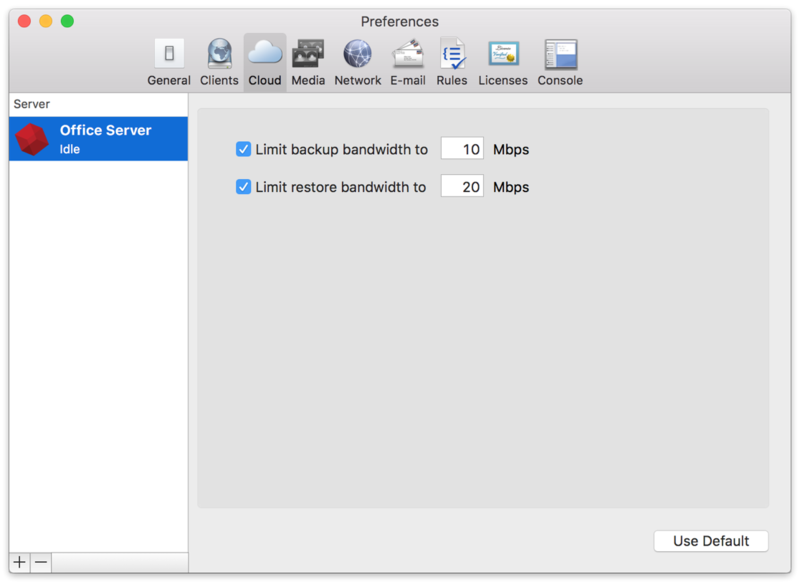 Add a port forwarding rule in your firewall for those ports to go to your NAS. Download and install PuTTY or your choice of client. To fire up your first docker minio instance, paste this command into PuTTY using copy and then the right click of your mouse, replacing "acme" with your first client’s short text name and their port number instead of "5001". Repeat this process for each of your tenants. Each of these will be a Docker instance. 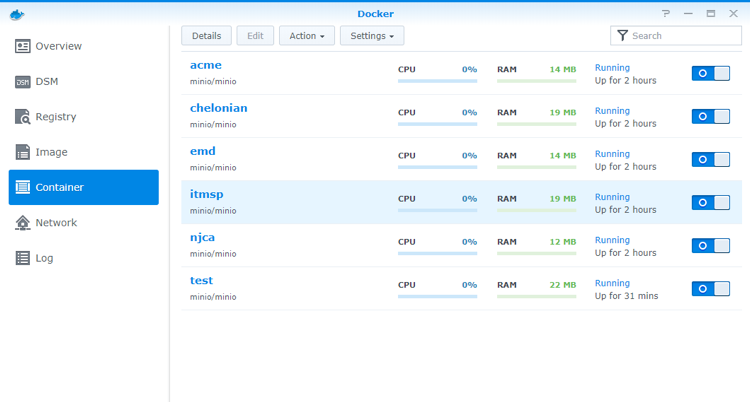 If you now look back at Docker on your Synology NAS, and click on 'Container' on the left hand pane, you will see a list of running instances. 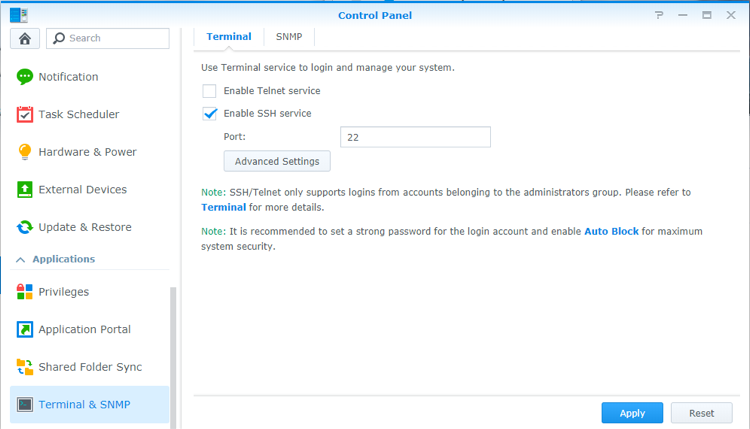 You can verify the Minio instance is running by accessing the NAS at that port. You will see a login screen. 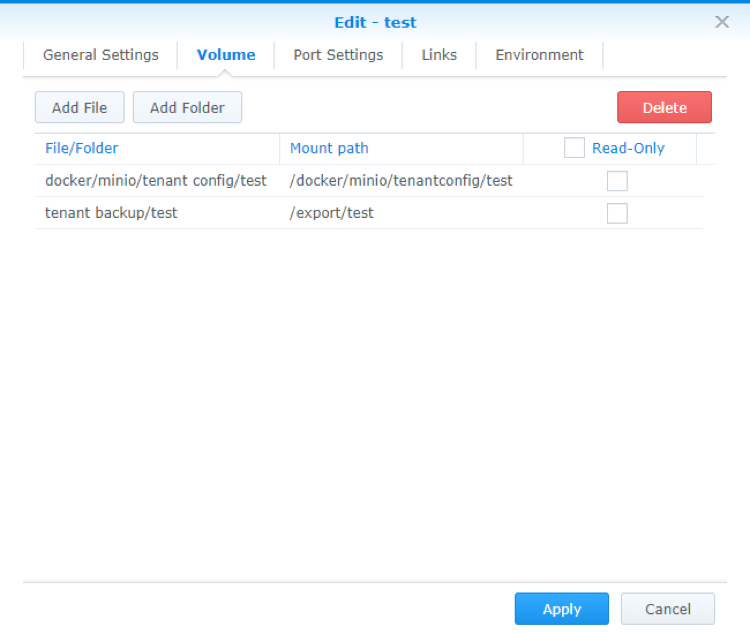 You can retrieve the Minio Access Key and Secret Key for each instance from the Docker GUI on Synology. Click 'Log' from the menu at the top, and scroll until you reveal the key’s. Copy them, and keep them secure. 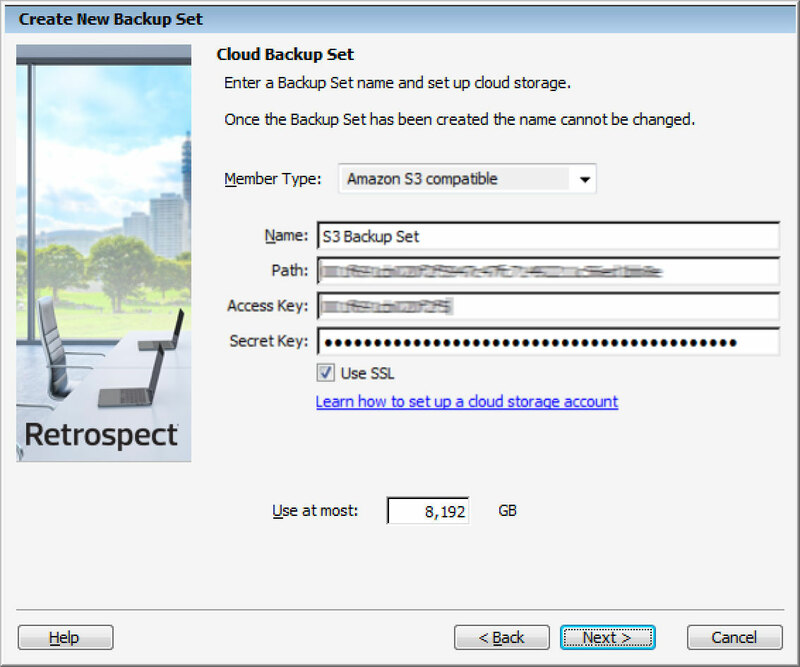 You will need them to access the cloud storage from Retrospect backup server, or to login to the web client. After you’ve entered them in, you’ll access the storage, and it’s empty and not persistent. We need to configure the persistent storage. 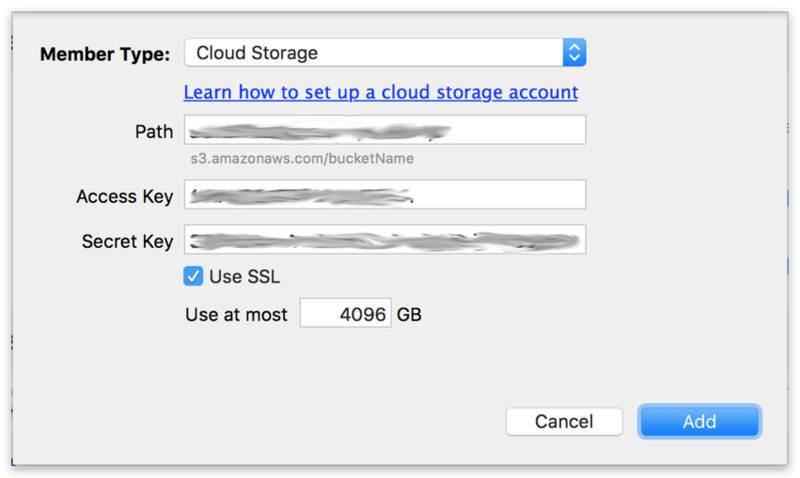 Create and select the folder that you have chosen to store the backup data for this tenant to. In our case, we used volume4/tenant backup/acme then in the 'Mount path' field, we typed /export/acme. Create and select the folder that you have chosen to store the config data for this tenant to. In our case, we used volume1/docker/minio/tenant config/acme then in the 'Mount path' field, we typed '/docker/minio/tenantconfig/acme'. Switch the container back on, either with the on/off switch on the right hand side, or using 'Action-Start'. 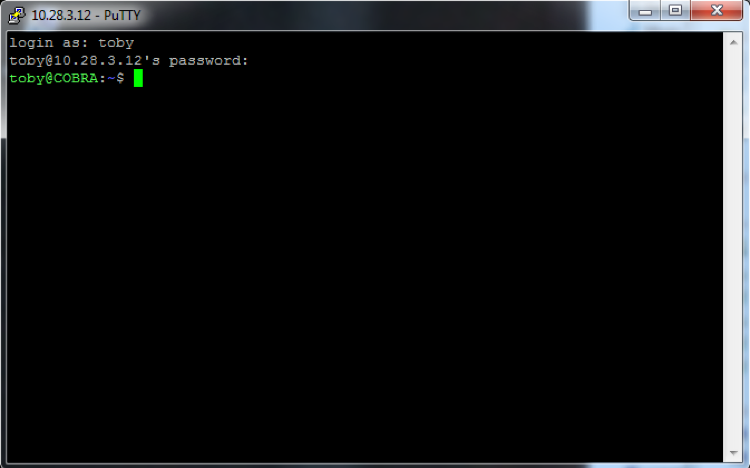 Note that the new instance has a new access key and secret key, so retrieve those from the log. 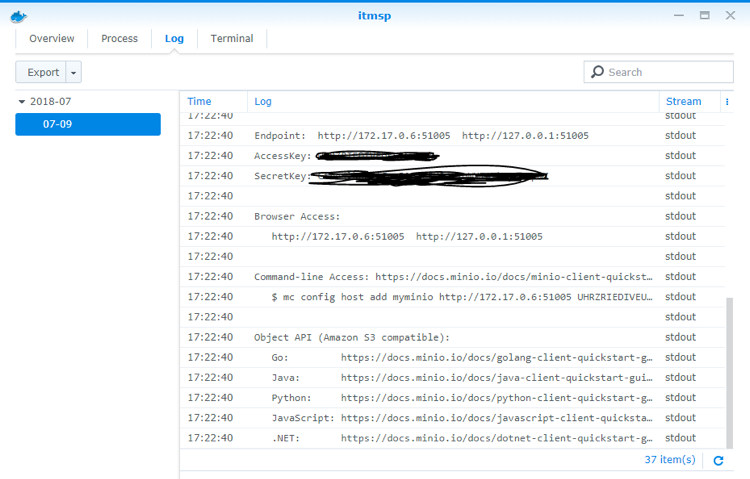 You can now log into the Minio client on the NAS in your web browser using the new keys, create a bucket, upload a file, and see that file in the NAS. In our case, we saw it in volume1/docker/minio/tenant config/acme.